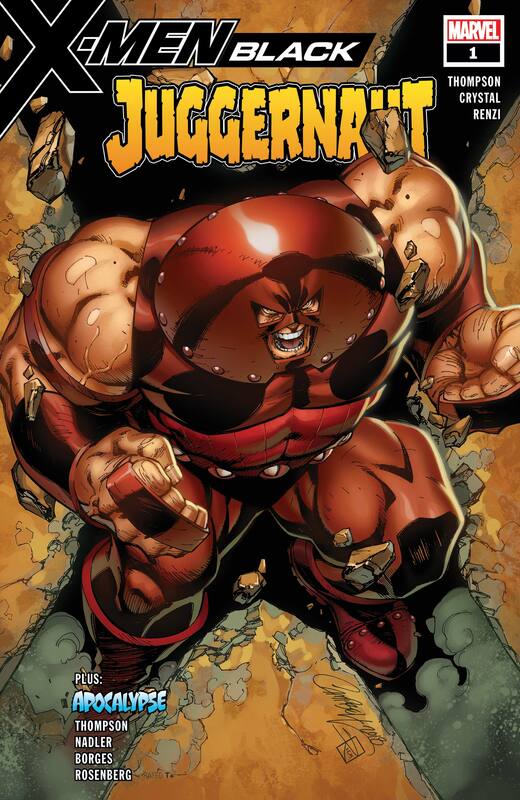 NOTHING CAN STOP THE JUGGERNAUT…until now. What has finally stopped Cain Marko in his tracks? 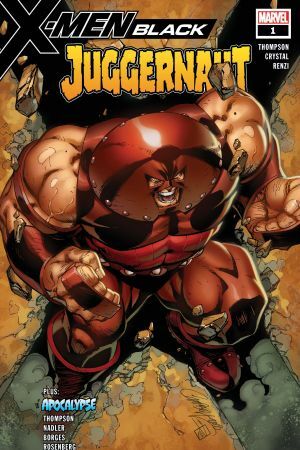 You’ll have to see to believe, but we can promise you it’s gonna involve nothing but punching for the Juggernaut! 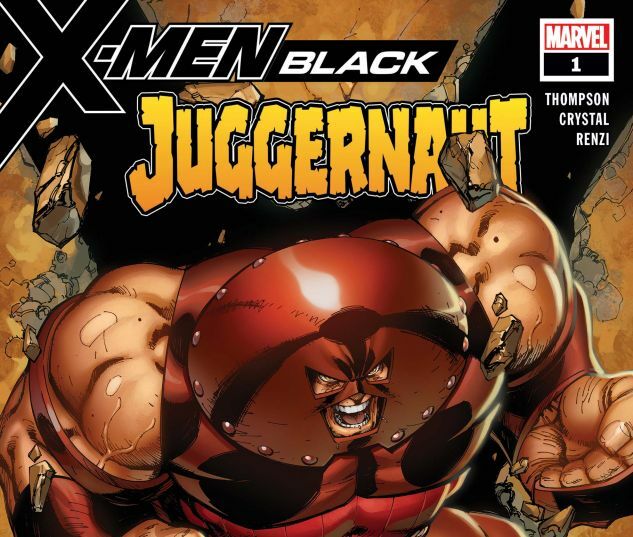 PLUS: Part 4 of X-MEN BLACK: APOCALYPSE!